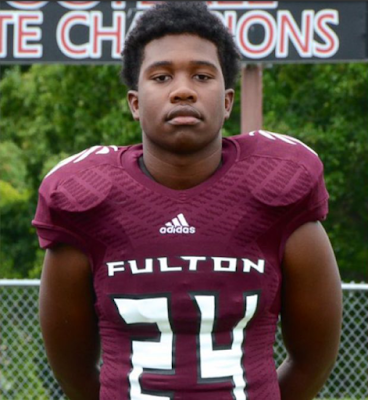 The shootings that killed Zaevion Dobson, 15, began Thursday night, said Knoxville Police Chief David Rausch. The first person shot was Lisa Perry, 46, who was inside her apartment at the time.She is expected to survive. Rausch said Perry's 23-year-old son, Brandon Perry, and several other men then drove to the neighborhood where Dobson lived and "randomly fired multiple times." The girls shielded by Dobson were not hurt, he said. Brandon Perry was later found to have been shot after he crashed a car into another apartment. He died from his injuries on Friday morning. Two other men who fled from the crash were arrested, though one was later released after being questioned. "These cowardly and senseless acts of violence must stop," Rausch said. "We should be preparing to celebrate the Christmas holiday, but now we have two men who are dead." Rausch said investigators think the shootings are gang-related, but he said there didn't appear to be a motive to target Dobson. "Unfortunately, they picked a random group of young men and women who were just hanging out and trying to prepare to celebrate the holiday," he said. Dobson's brother Zach told WBIR-TV that he was among the group sitting on a porch when they saw the men walking up to them. "Why would you shoot at random bystanders for nothing? We were just sitting there chilling," Dobson said. "Zae, he was an awesome kid, awesome brother. Just know that I miss him. I miss my brother." Dobson was a sophomore at Fulton High School in northern Knoxville. The school brought in counselors to speak to students taking makeup tests Friday morning. "He was really one of our success stories," said Knoxville Mayor Madeline Rogero. 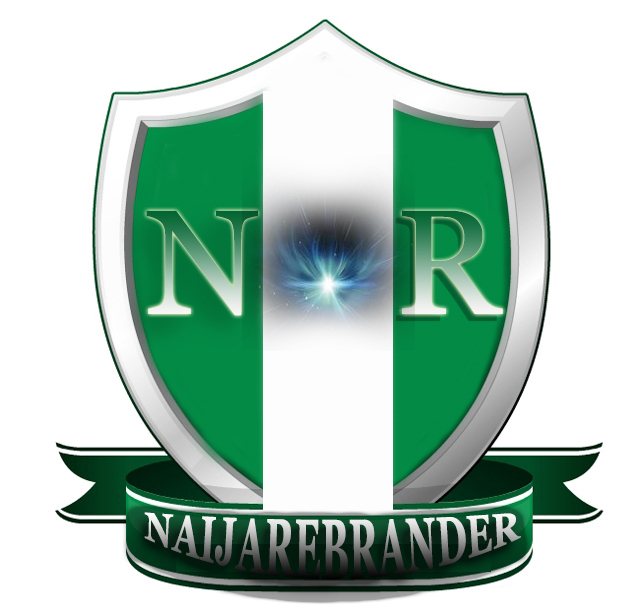 "Involved in sports, a mentee of one of our organizations in town. But still he falls victim to this." 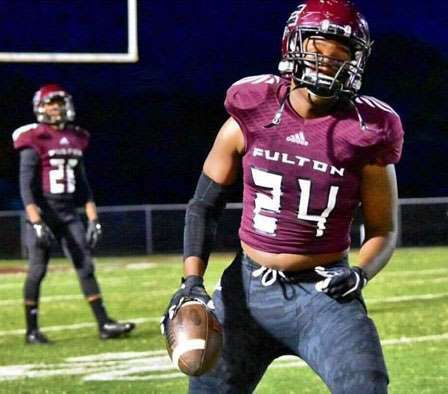 Rob Black, the coach of the Fulton football team, called Dobson a "fine, fine young man." "Only a sophomore, but a very contagious young man who was very liked by his peers and his teachers," Black said. "Going to be a tough time as we leave from here and go meet with our football players."